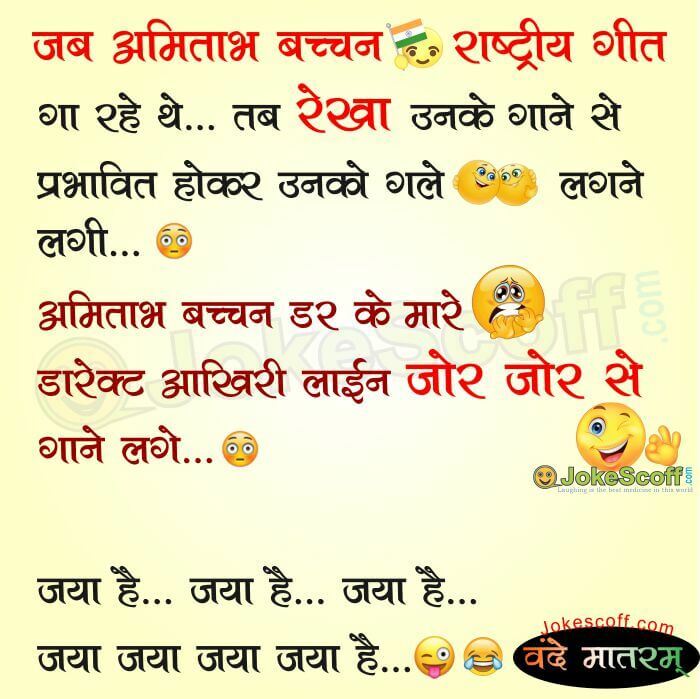 Here very funny Jokes for Sharing Republic and Independent Day. 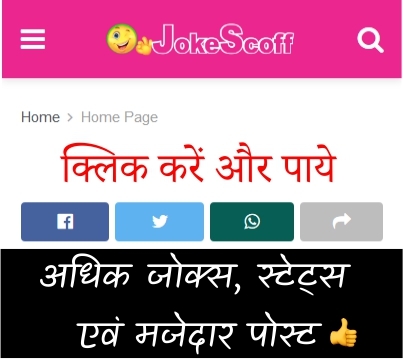 Very Funniest Amitabh Bachchan National (Rastriya) Song Jokes. जया जया जया जया है….